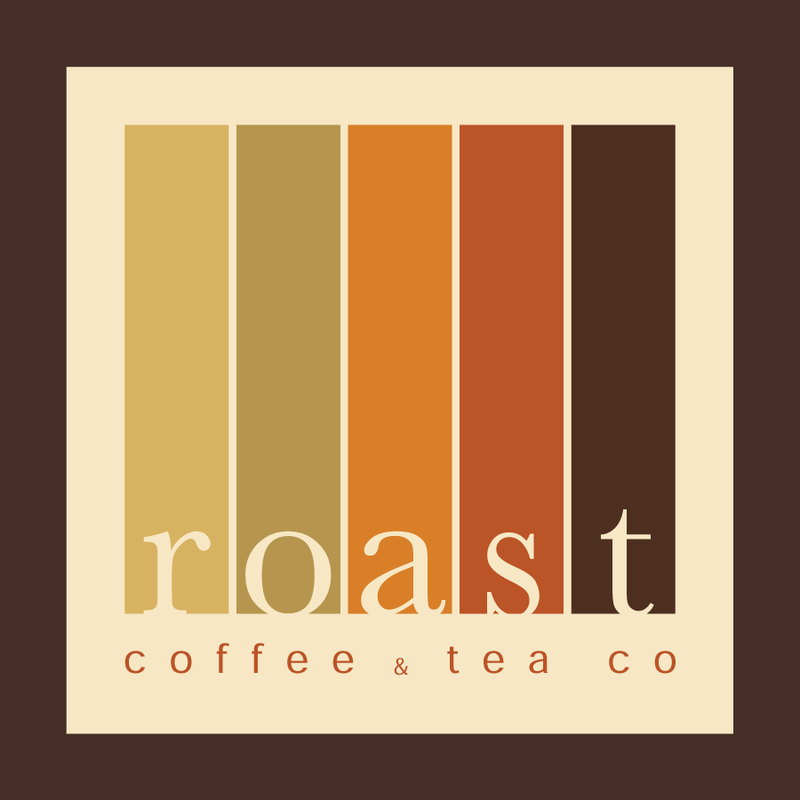 Our goal at ROAST is to provide delicious coffees through the refinement of our roasting craft. Coffee WILL BE DELIVERED TO YOUR DOOR, AND WITH NO EXTRA DELIVERY CHARGE :)! We are a small craftsman company. A hard-working normal folk, who strive to provide the best coffees in the world.